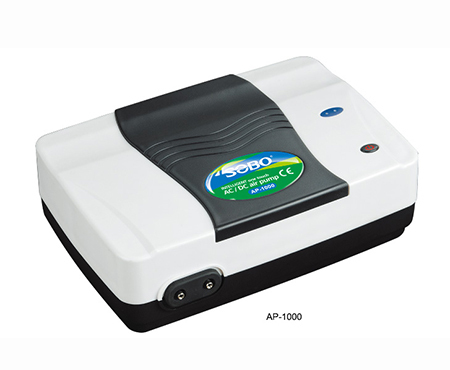 • Overvoltage and undervoltage charge and discharge protection of the storage battery ensures that the storage battery will not be damaged due to overcharge and discharge. • Overcurrent protection, power-down memory, DC precision timing and other functions. • The AC/DC dual oxygen pump with the most complete functions and the most precise control on the market.